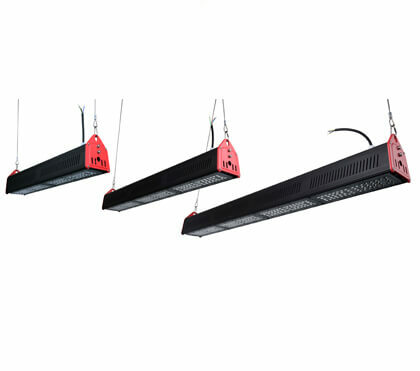 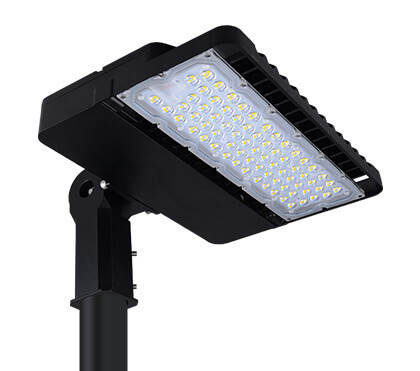 Today , LED lights are becoming more and more popular . 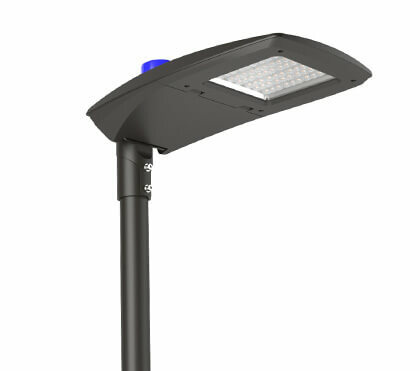 Many people have been replacing traditional lamps with LED lamps . 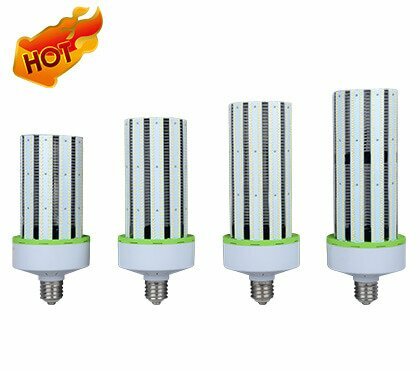 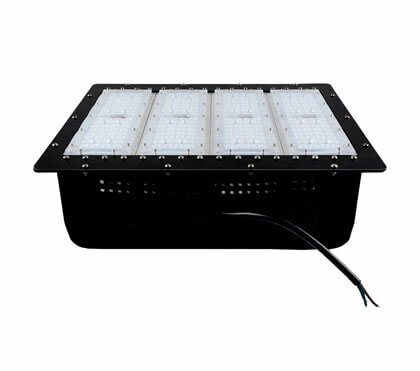 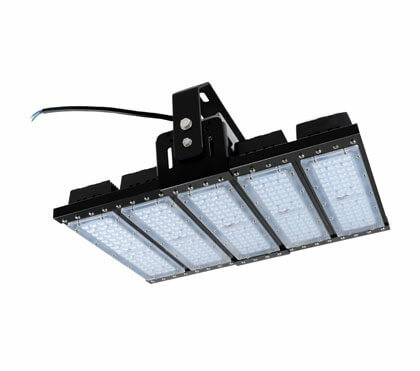 LED lamps are energy-saving, environmentally friendly, long-life, waterproof, dustproof, shockproof, and easy to maintain. 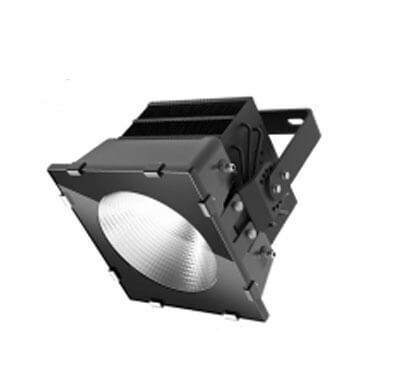 Traditional lamps often have high temperatures, stroboscopic, black spots, and the like. 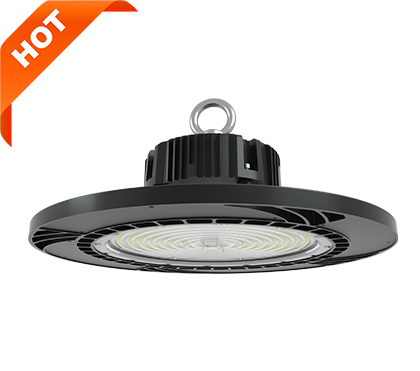 It is a good decision on the customer to decide to replace the traditional light bulb to install the LED light . 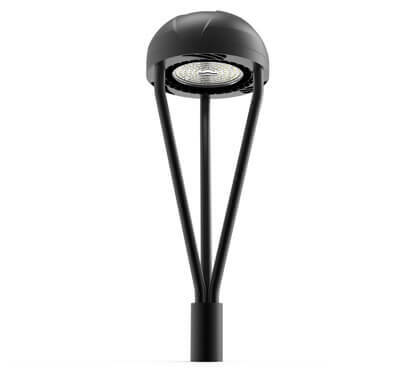 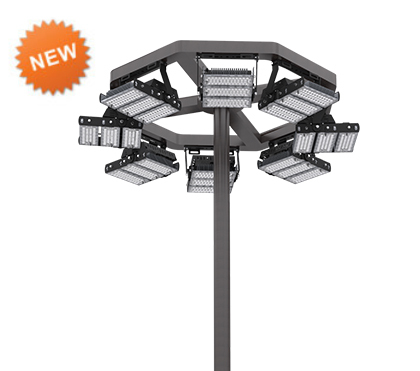 Whether it is factories , hotels , sports fields , streets , parking lots , etc , LED lights are a good choice . 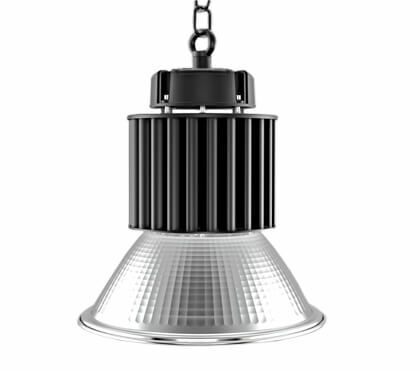 After replacing the traditional light bulb , the customer was very satisfied with the result . 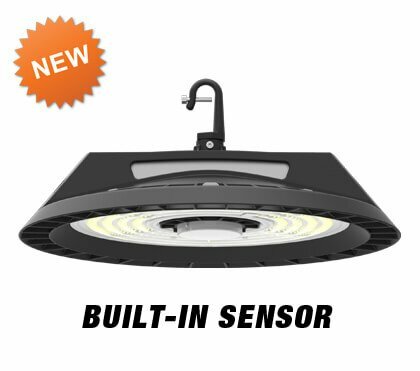 Turning on the lights during the day is still very bright and the customer wants to see how it works at night . 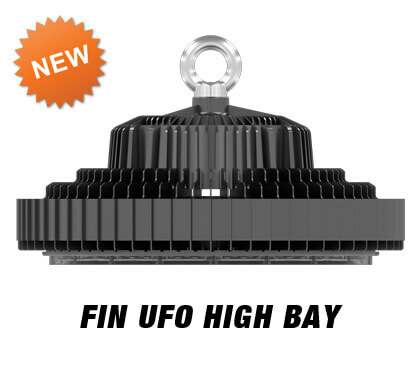 You can clearly see the light of UFO LED high bay light. 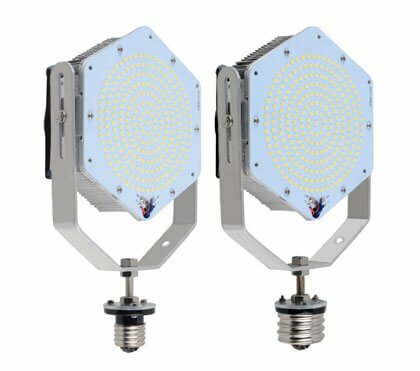 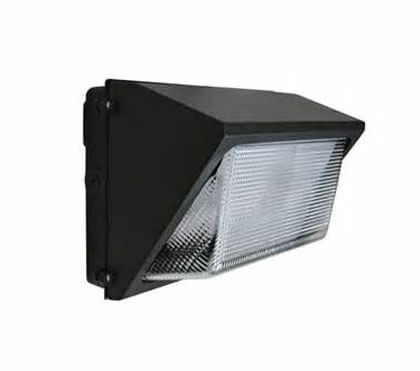 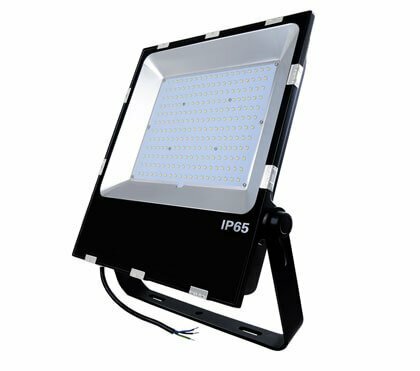 Shown in the picture is the 180w UFO LED High Bay Light.